The Defense Department wants to make sure the electronic parts it uses aren’t tainted. In a new proposed rule expansion, DoD would require contractors to have a risk-based system to trace electronic parts from their original equipment manufacturer and subcontractors. 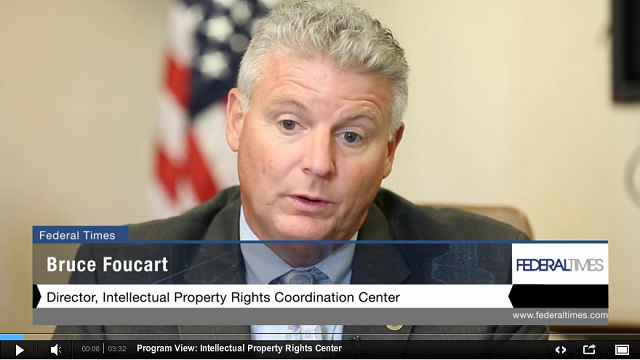 The goal is to crack down on counterfeit electronic parts. 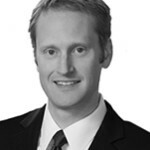 Chris Myers is a partner and assistant chair of the Government Contracts Group at Dentons. He joins the Federal Drive with Tom Temin with more on the proposal. SAE Standards for Counterfeit Mitigation in Electronics: Which Is Right for You?